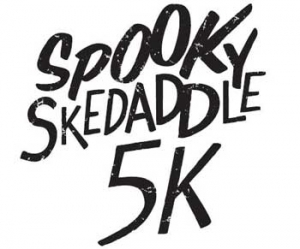 Texas School for the Deaf Foundation – Spooky Skedaddle Coming Soon! Run for your lives! Ghosts and Goblins welcome for the First Annual Spooky Skedaddle 5K and Festival hosted at the Texas School for the Deaf. Race your way through a jack-o-lantern course as the sun is setting and beware what might be around the next turn! Festival opens at 4:30 PM. Includes: Costume Contests, glow-in-the-dark face painting, pumpkin carving contest, haunted photo booth and much, much more. Race Registration and details to follow soon!